Baked Sweet Potatoes and Garlic Aioli Mustard! Baked sweet potatoes are quite possibly one of my favorite foods. I absolutely love them. Actually, my entire family absolutely loves them. My kids will actually ask for them. Are you kidding me?! Baked sweet potatoes? Who knew?! Well they are now a staple in our house. And what makes them the best ever, garlic aioli mustard from Trader Joe’s. This garlic aioli is a staple in our house. We will use it with meat, on sandwiches and with every kind of vegetable. It’s delicious. 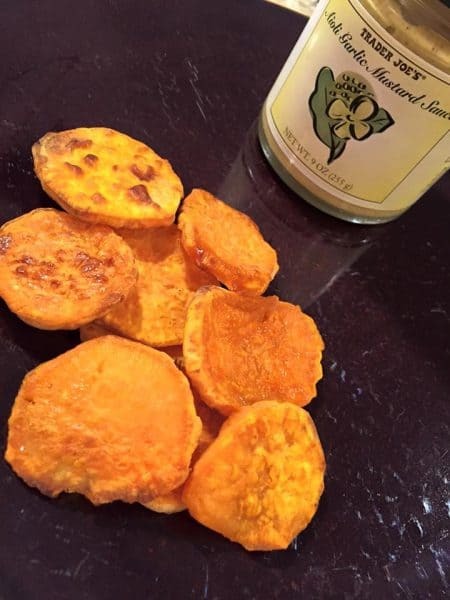 Inflammation: Like the common potato, sweet potatoes also have anti-inflammatory properties. They do not belong to the same family as common potato. This is primarily due to the presence of beta-carotene, vitamin-C and magnesium. It is equally effective in curing internal and external inflammation. Asthma: Sweet potatoes are effective for curing congestion of the nose, bronchi and lungs, thereby giving relief from asthma. Its typical aroma helps in this property. Immune System: Being very rich in beta carotene, which is a major antioxidant, along with vitamin-C and B-complex vitamins, iron and phosphorus, sweet potatoes are excellent immune system boosters. They can defend your body from a wide variety of conditions and afflictions. Bronchitis: The concentration of vitamin-C, iron and other nutrients help to cure bronchitis. Sweet potatoes are believed to be capable of warming up the body, possibly due to the sweetness and other nutrients that impact body temperature. This property is also beneficial for people suffering from bronchitis, along with its powerful effect on congestion. Digestion: The fiber content of sweet potatoes is higher than common potatoes and they taste good too! When these two factors are combined with other minerals like magnesium, which is present in sweet potatoes, it makes an excellent facilitator for digestion. Sweet potatoes are easy to digest as well, since they mainly contain starch. They are soothing for the stomach and intestines, so you will avoid any difficulties of passing or digesting them. Cancer: Beta-carotene, the champion antioxidant and anticarcinogenic substance, is the pigment responsible for the color of the peel of the sweet potatoes. 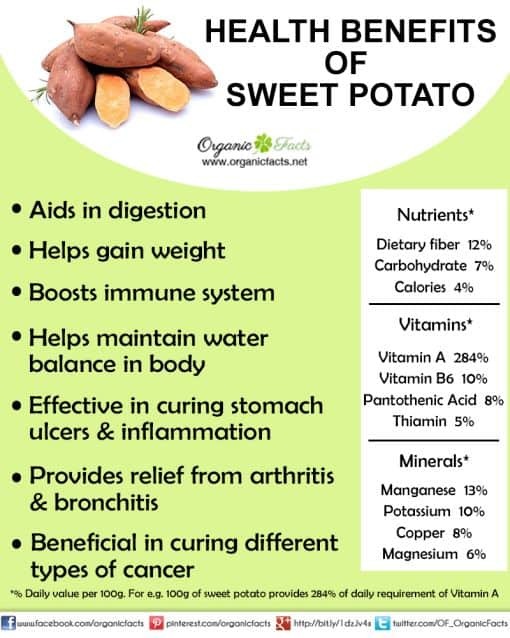 The beta carotene and vitamin-C contained in sweet potatoes are very beneficial for curing various types of cancer, mainly those of the colon, intestines, prostrate, kidneys and other internal organs. 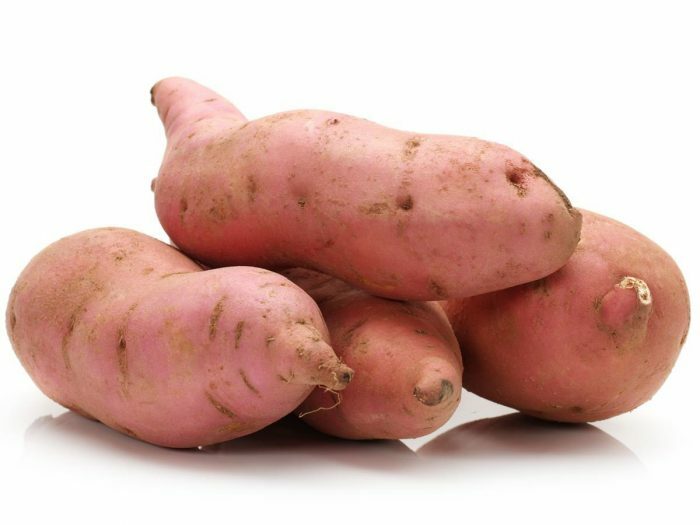 Arthritis: Beta-carotene, zinc,magnesium, and vitamin-B complex make sweet potatoes a hugely important food source for managing arthritis. The water where sweet potatoes are boiled can also be applied externally on joints to ease the associated pain of arthritis. Diabetes: Sweet potatoes are beneficial for diabetics. They are very effective in regulating blood sugar levels by helping the proper secretion and function of insulin. That does not mean that diabetics should eat them indiscriminately. The idea is that sweet potatoes can replace rice or carbohydrate intake as a healthier option. Water Balance: The fiber or roughage present in sweet potatoes helps the body retain water. This maintains water balance in the body, keeping your hydrated and your cells functioning efficiently. Stomach Ulcers: Sweet potatoes have a soothing effect on the stomach and the intestines. B-complex vitamins, vitamin C, beta carotene, potassium and calcium are all very effective in curing stomach ulcers. Moreover, the roughage in sweet potatoes prevents constipation and the resultant acid formation, thereby reducing the chance of ulcers. The anti-inflammatory and soothing properties of sweet potatoes also reduce the pain and inflammation of the ulcers. Weight Gain: This benefit is pretty awesome and my husband loves it when trying to bulk. Sweet potatoes are sweet, and they contain very quality amounts of complex starch, along with healthy vitamins, minerals and some proteins. Moreover, they are very easy to digest. So, they provide a lot of energy and are excellent bulk builders for people looking to gain weight. People who have recently suffered from illnesses, or are self-conscious about being frail or abnormally thin should welcome this news about sweet potatoes, since there are no associated side effects, which most of the synthetic bulk building dietary supplements have. Other Benefits: They are effective for helping people quit addictions like smoking, drinking and taking certain narcotics. They are good for the health of the arteries and veins, as they protect their walls against hardening. The high concentration of beta carotene (an alternative form of vitamin-A) and phosphorus are excellent for both ocular and cardiac health. This recipe is from the Fixate cookbook. If you have some sweet potatoes handy, I’d throw them in the oven and make these tonight. ? Bake at 200 degrees on parchment paper for 2-3 hours until crisp. This mustard makes the perfect dipping sauce and is a “free food” on the meal plan. So go make up some baked sweet potatoes and do yourself a favor. 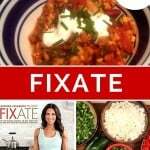 Turkey Chili Recipe! My Family’s Favorite! Fitness Transformation! A Bit about ME! 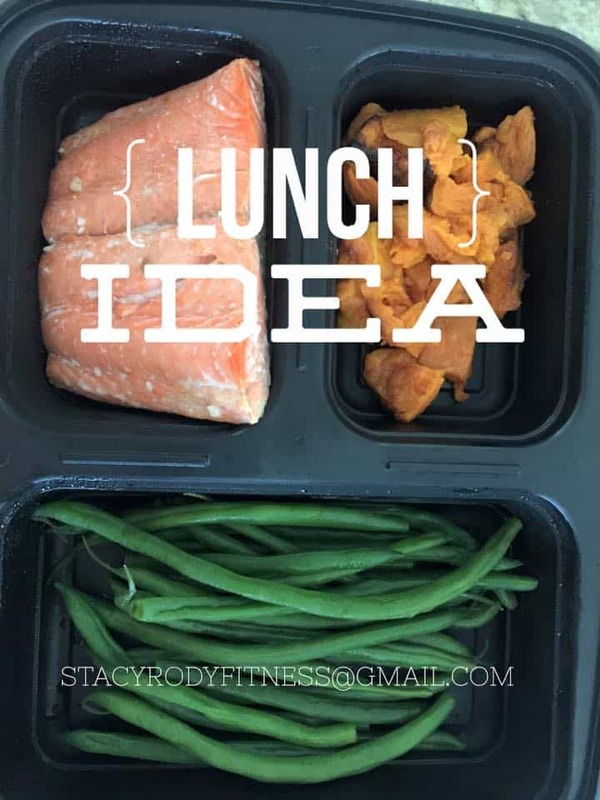 Gluten-Free Lunch, easy with the 21 Day Fix Extreme!